South Korea is well-known as a high-tech hub for its electronic consumers such as the esports, tech giants, global innovation and lots more, it’s not surprising that a report by Cindicator  publicized that the state will play a major role in cryptocurrency adoption. Go through the existing data on recent economic history, exchange volumes, trends, law and regulation, the “Tokenized FenTech” asset management firm came up with some interesting assumptions. Based on current evidence, the country (KOR) of not limited to fifty million populations and currently one of the world’s top 10 economies is eager to strive in embracing cryptocurrencies. 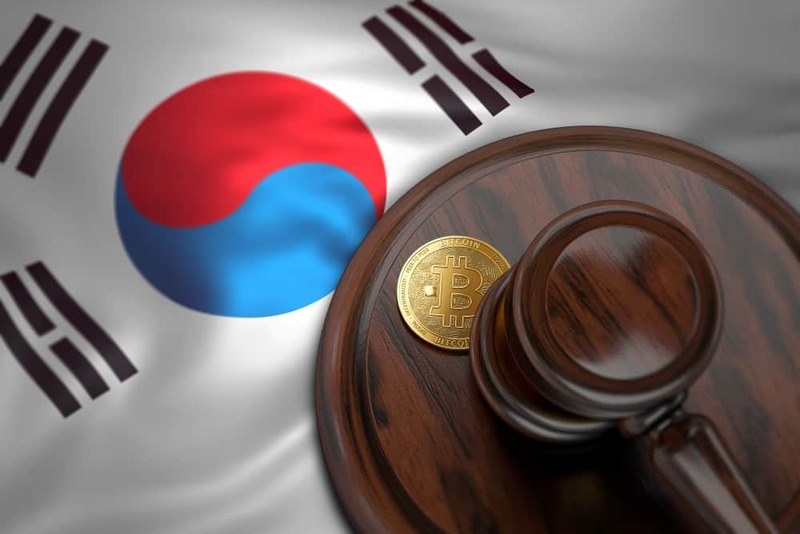 The crypto exchange infrastructure, innovation adoption, and the country’s regulatory and tax framework are some of the reason that the government of South Korea is progressively striking into the Bitcoin space. Implementing digital currencies in the country’s economy is not that easy. However, in the case of South Korean as one of the world’s top crypto-friendly country and with their voracious appetite for high-level tech take the ‘cake’ in terms of the population’s outlook. Based from the recent report by VentureBeat , the South Koreans, approximately, account for roughly 30 percent of total crypto trading globally, to be precise; on that 30% of all salaried workers holding and trading digital currencies. Presently, South Korea has shown a well-established crypto exchange platform, the “Bithumb” – its the leading Korean crypto exchange that ranked in the top spot in terms of trading volume in USD (data from 22nd of November). There is also, Upbit, Coinone, and Korbit showing a remarkable trading history as presented by ‘cindicator analytics’. As stated in the report, there have been lots of cases in which the announcement of an altcoin getting listed on also seen its value increased by bizarre proportions. When TRX (Tron) was listed on Bithum in the month of April this year 2018 – the value went from $0.03 to $0.05 in just three hours. South Korea was mainly plagued by Ponzi schemes and other refined cryptocurrency scams as recently discussed accordingly by CCN . This, coupled with a huge trading volume that caught the regulator’s attention  and leads to an initially strict standpoint on cryptocurrency. In actual fact, from September 2017 until the end of March 2018, both ICOs and the unknown operation of crypto were banned. These margins saw several subsidiaries and crypto-projects going to Singapore to establish ICOs, even though the cost of doing this was very expensive to startups. Currently, the Law and Regulation for Bitcoin and other digital currencies in the country is starting to thaw, though, and seems to have been initial feedback to address the extensive problems in the ecosystem such as scam ICOs, crypto exchange, and hacks. Recently, the South Korean Government announced one trillion won (USD $880 million) as initial funding to expand on Blockchain development in YR 2019 – this initial investment is part of a five trillion won package to arouse the economy through modernization. This is an impressive sign that South Korea is changing its viewpoint and creating a more promising environment for Blockchain Technology and the legitimization of digital currencies. The South Korea National Tax Service has very high taxation rates. Though, since the year 2013, Bitcoin and other digital currencies are exempt from “Capital Gains Tax.” This is great for crypto traders and investors since they are able to keep 100% of their revenues. Also, navigating crypto taxation is much simpler. Apparently, there are gossips that this Tax haven on digital currencies may be about to change while there is no official line has been taken.